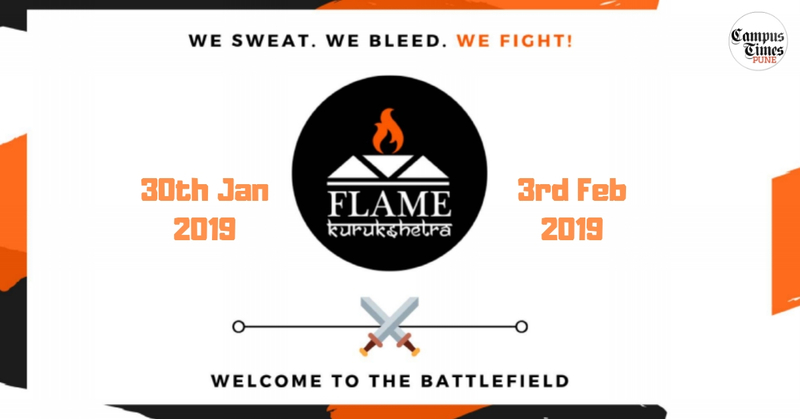 The FLAME Model United Nations will be held on the 9th and 10th of February, 2019, at FLAME University, Lavale, Pune. 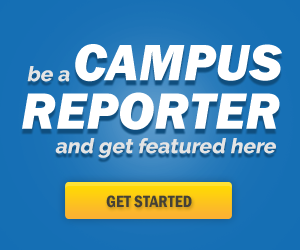 It will be simulating the following committees- United Nations Security Council, the United Nation General Assembly- Disarmament and International Security, the Economic and Social Council, and the All India Political Parties Meet, along with the International Press Committee. The committees will be discussing the following: UNSC- Discussing the war in Yemen, with respect to the ; UNGA-DISEC- Discussing insurgencies in Africa, with special emphasis on Boko Haram and Al-Shabab; ECOSOC- Discussing sustainable growth and development in small island countries; AIPPM- Focusing on a review of the NDA Government, with special emphasis on the upcoming General Elections. With the Executive board being made up of few of the most experienced MUNers, such as Apurva Singha, Prakhar Agarwal, Akshay Hariharan and Vaibhav Mittal to name a few, the delegates are sure to have an enriching MUN experience.